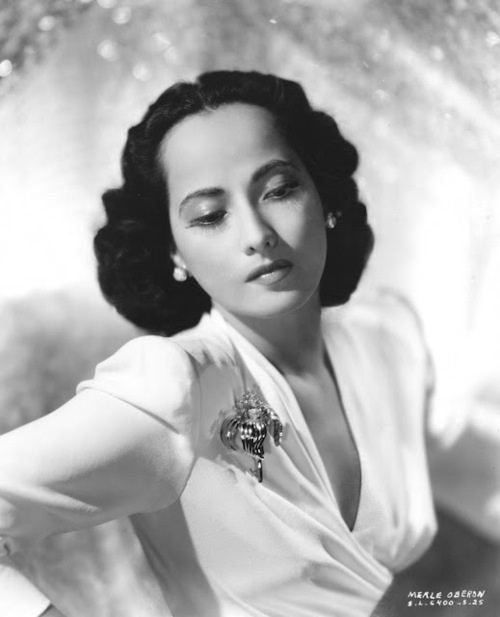 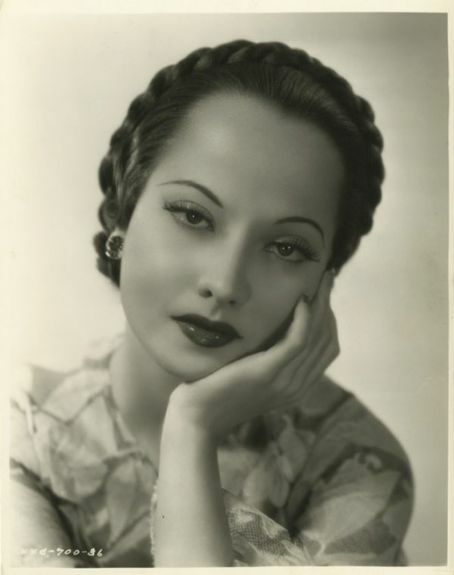 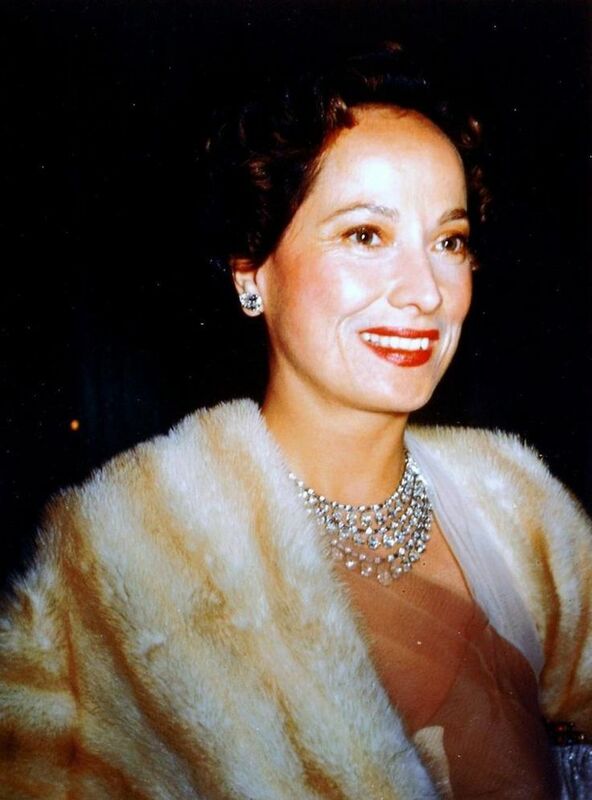 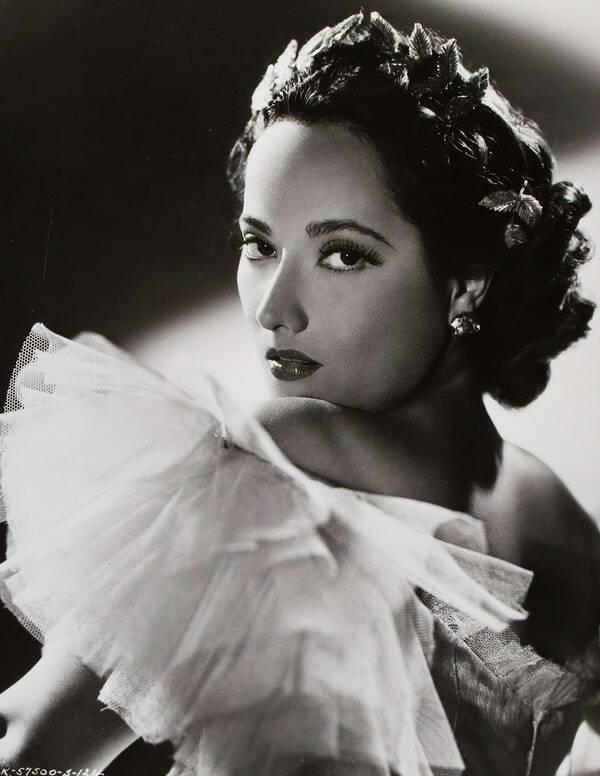 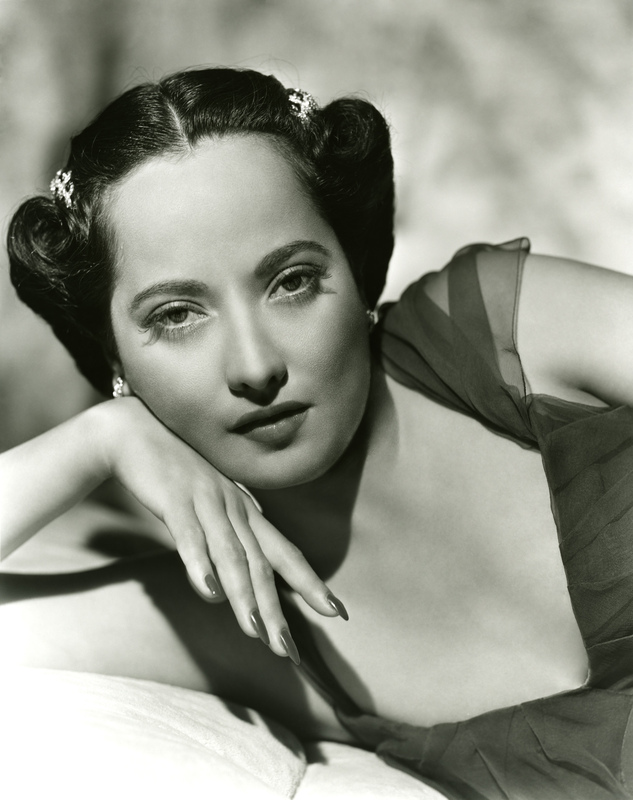 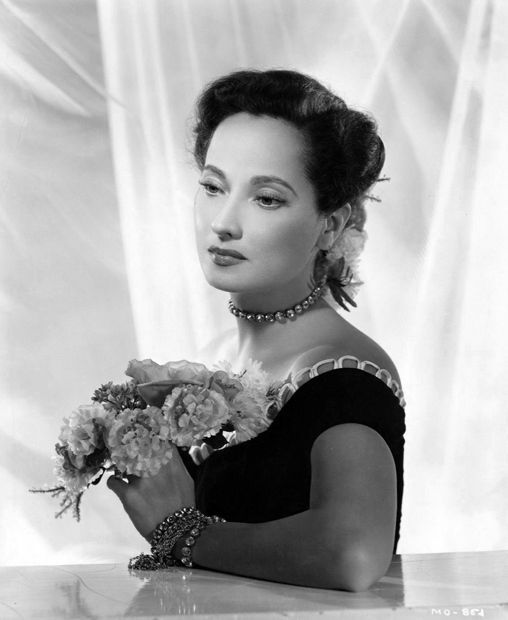 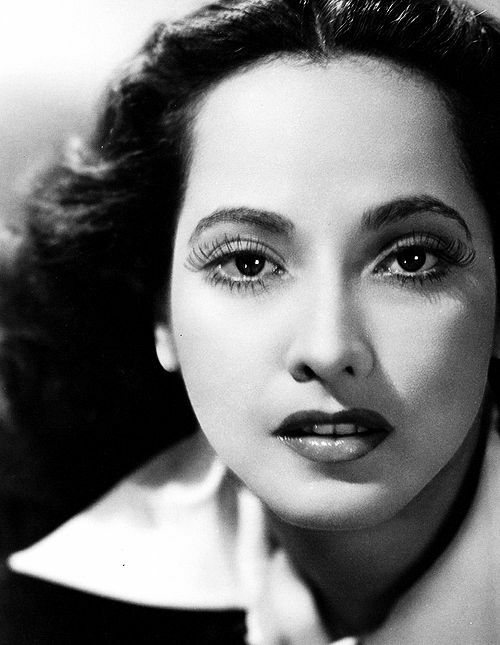 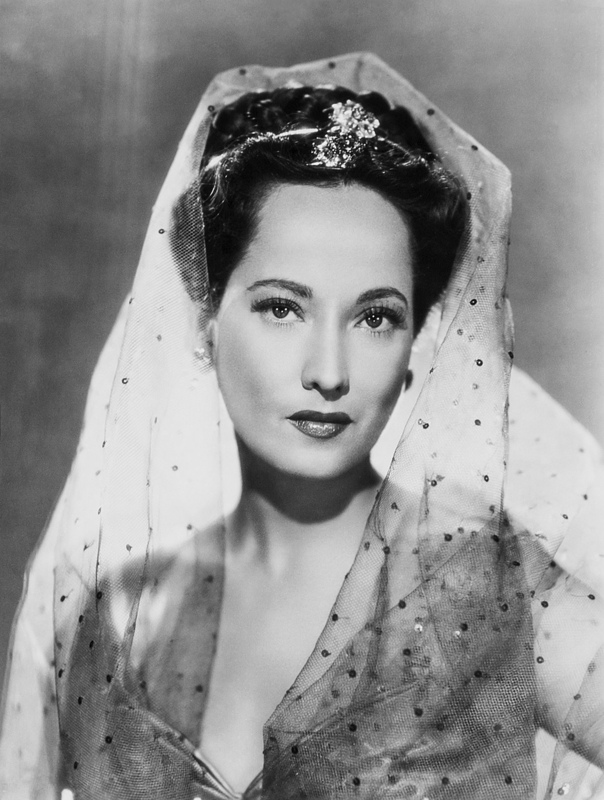 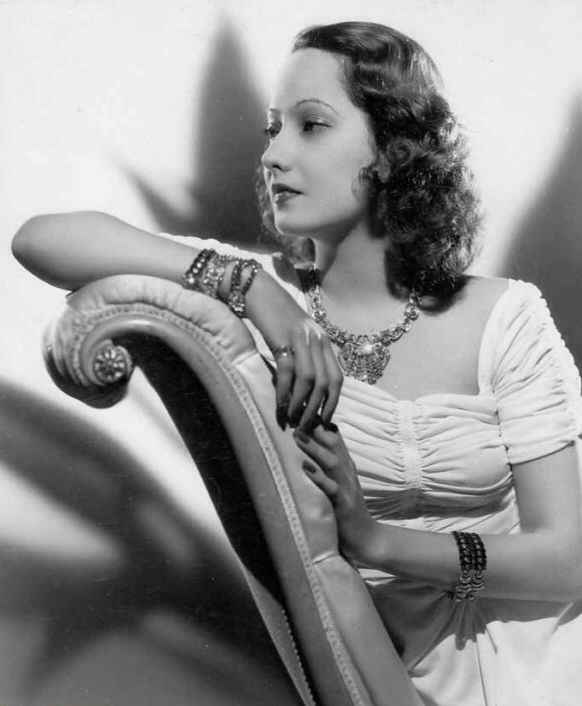 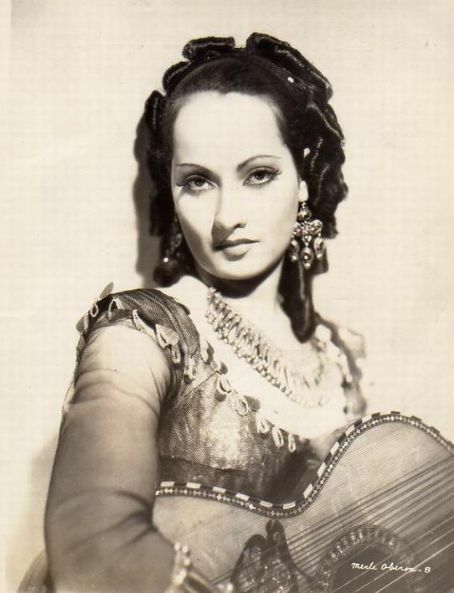 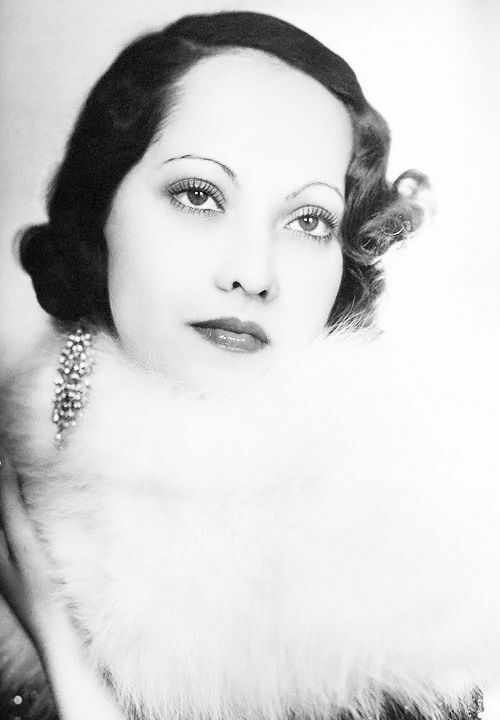 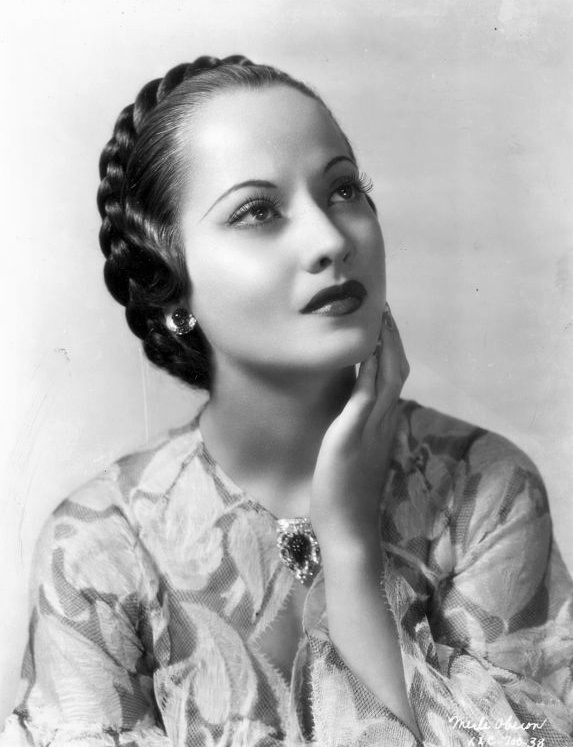 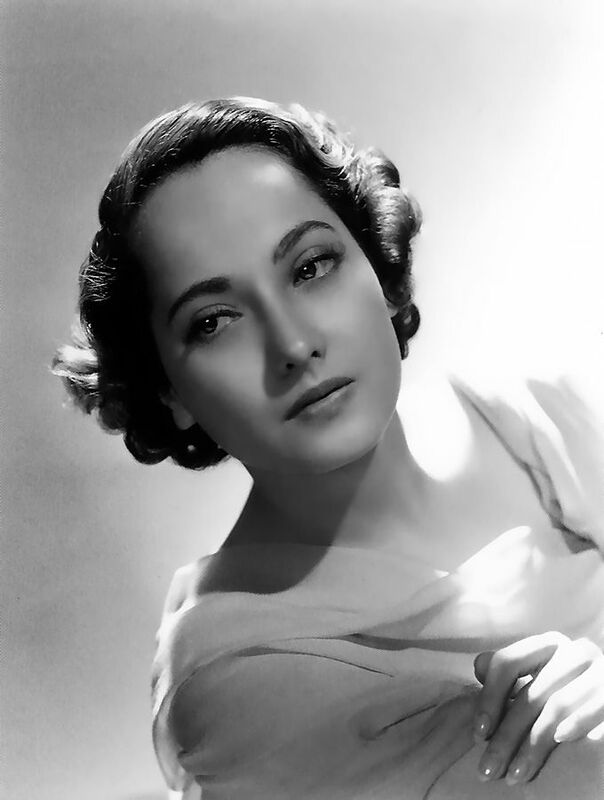 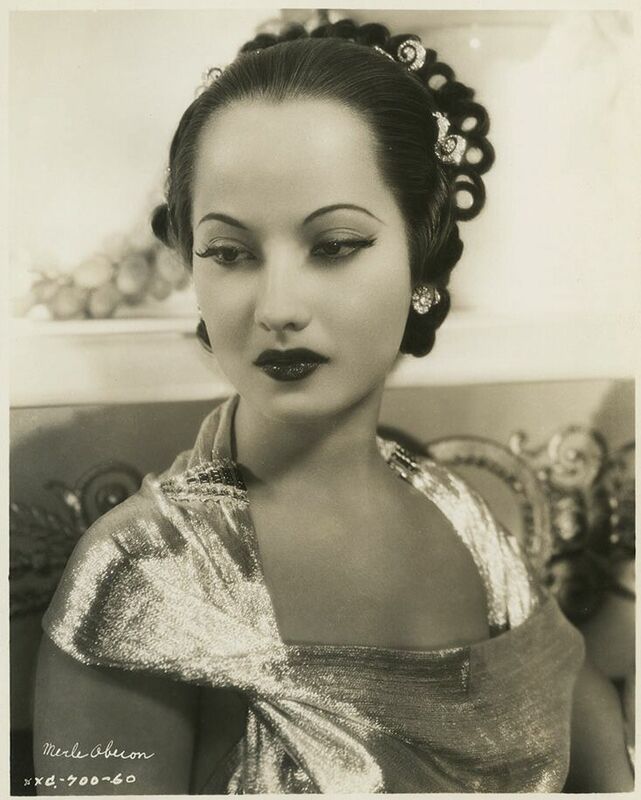 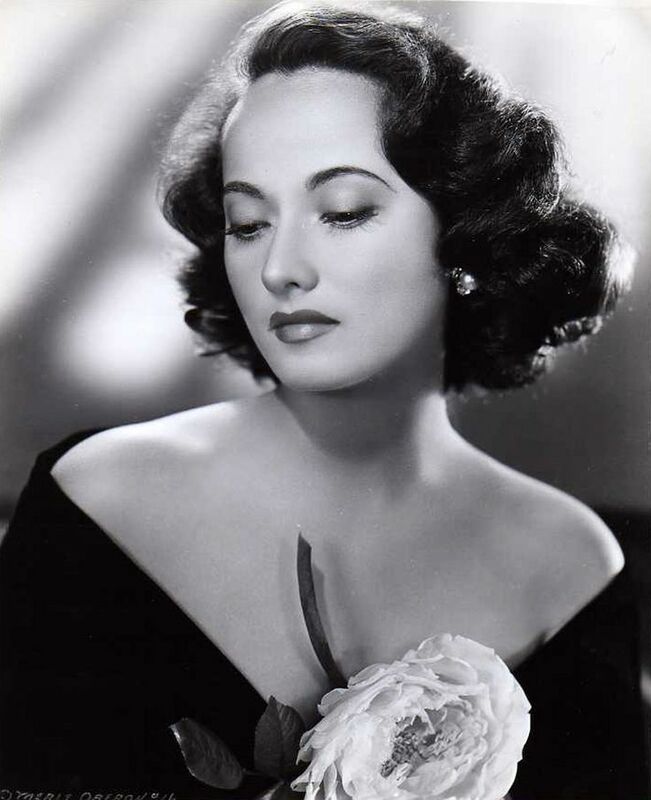 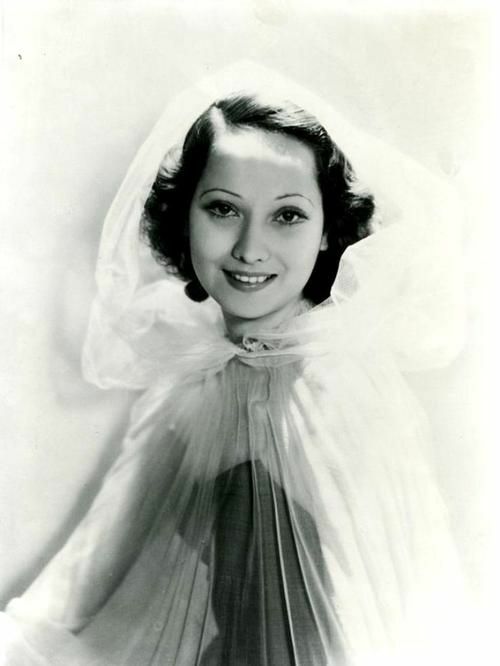 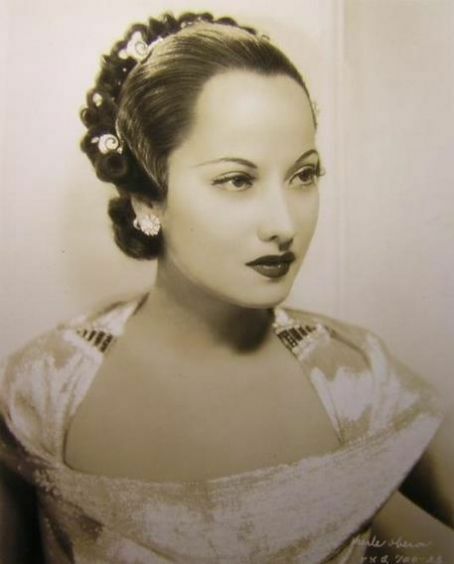 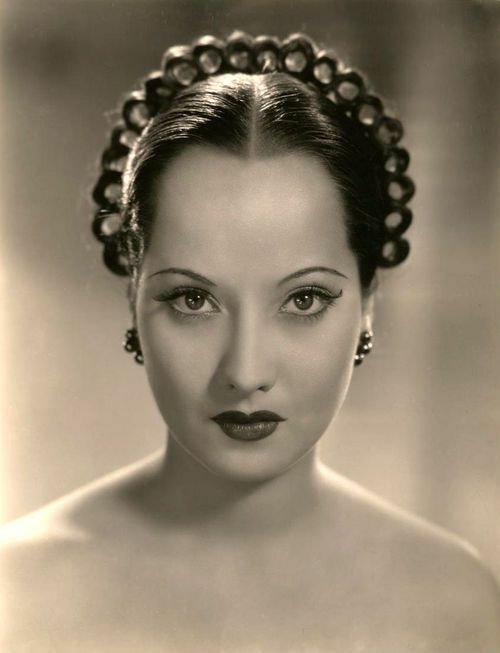 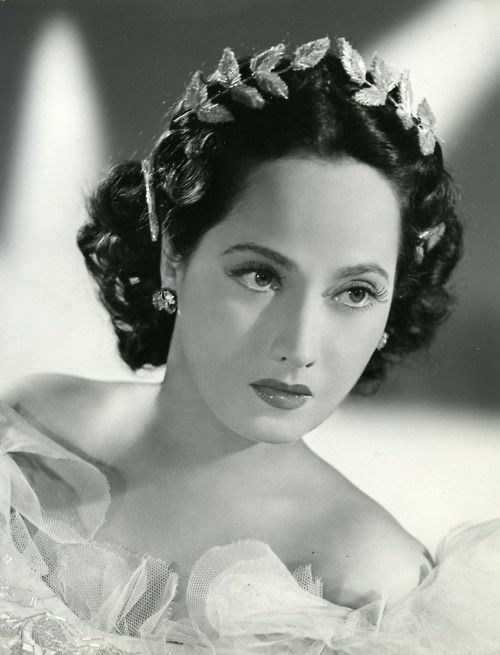 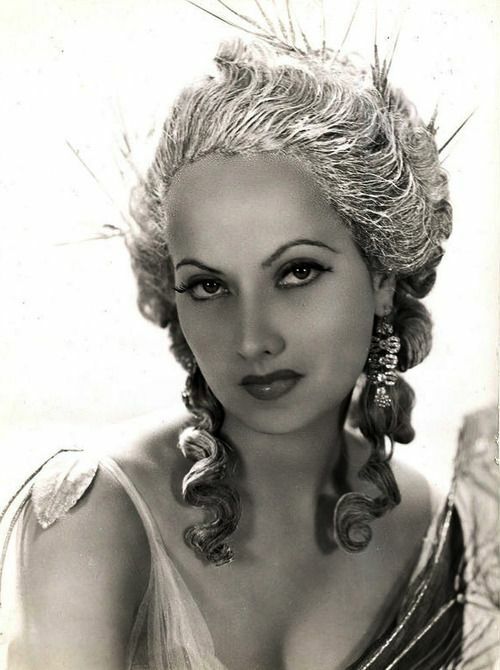 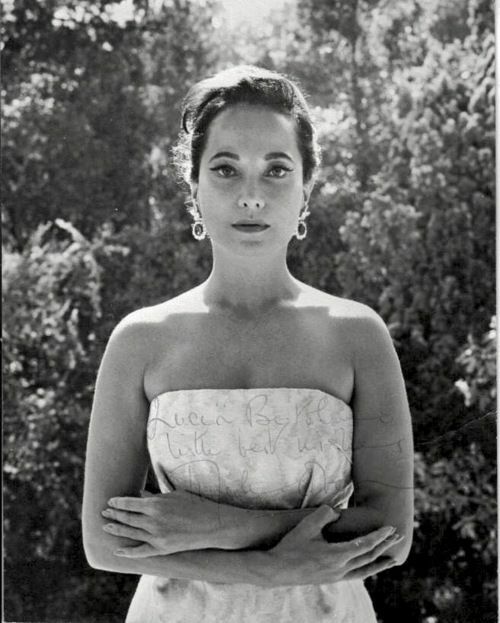 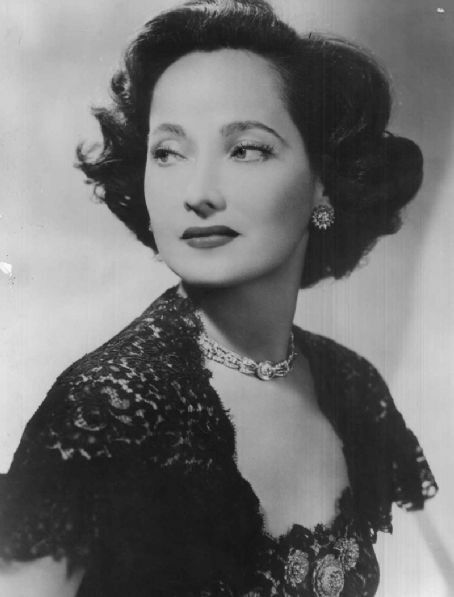 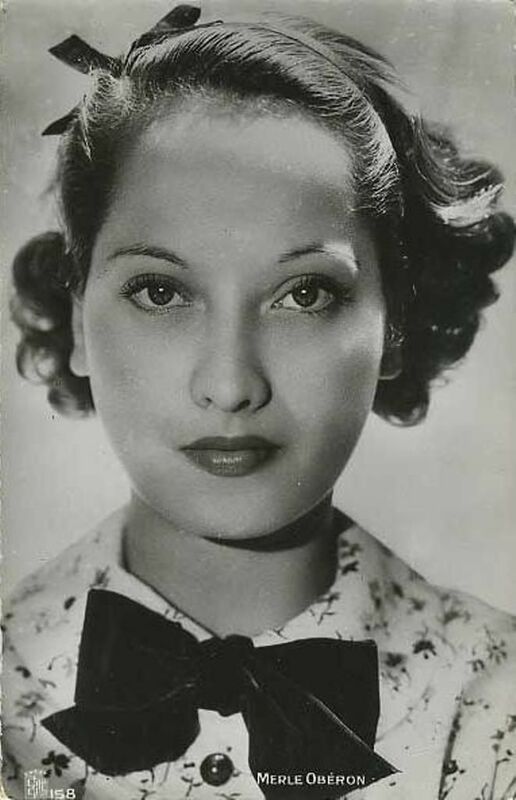 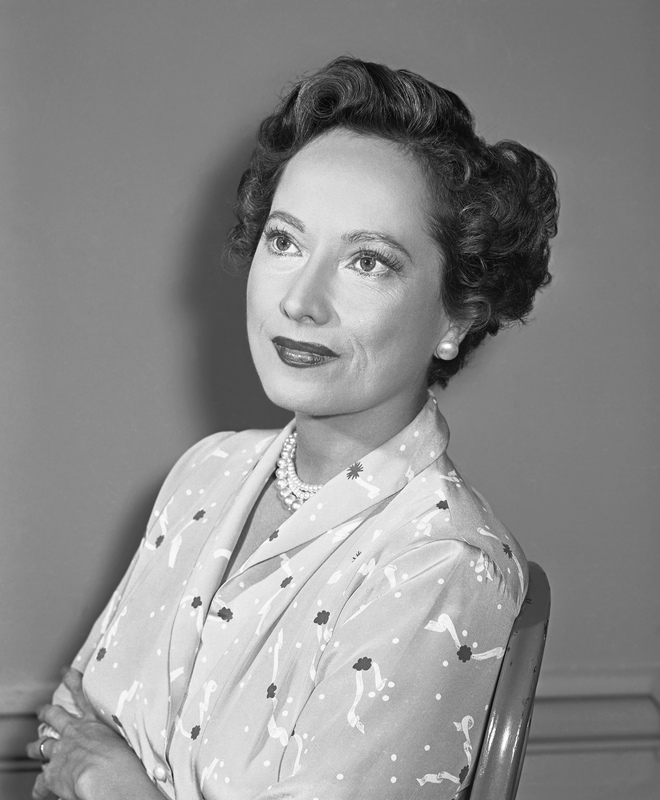 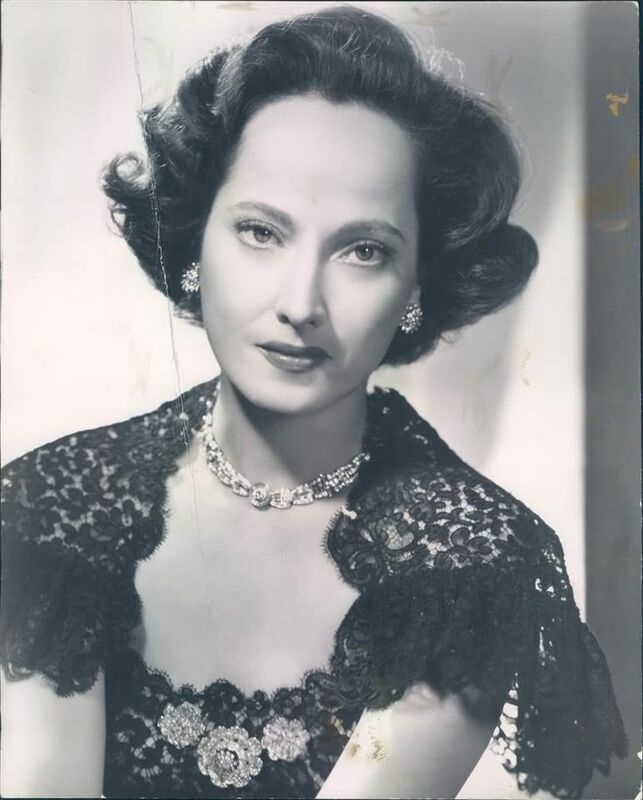 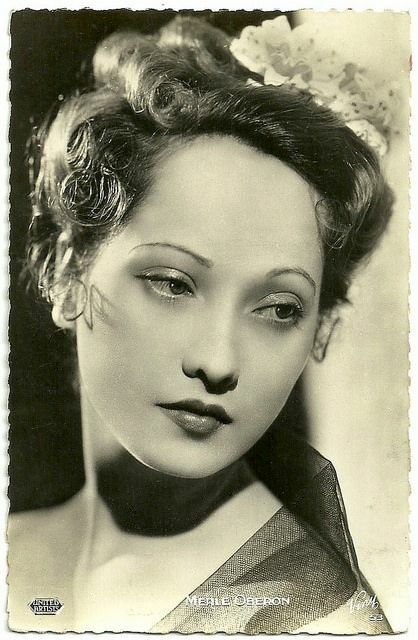 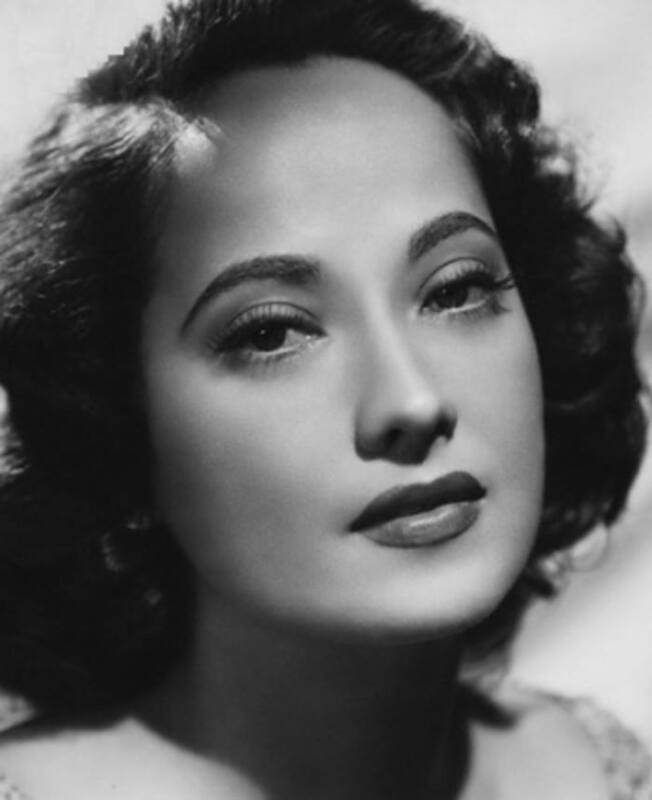 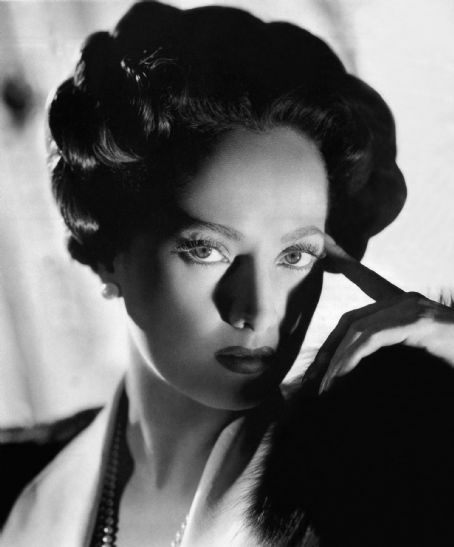 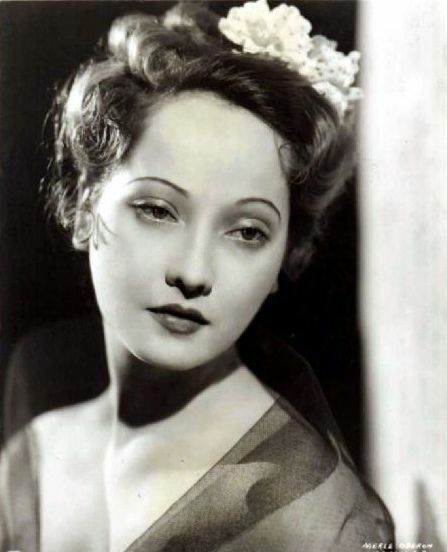 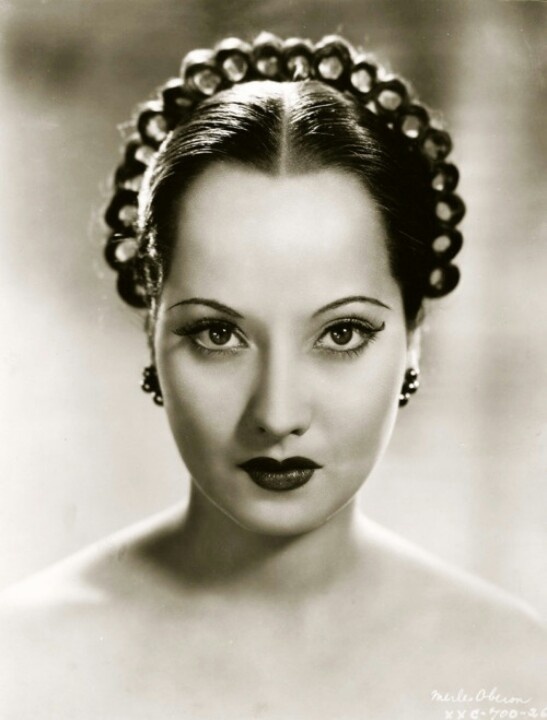 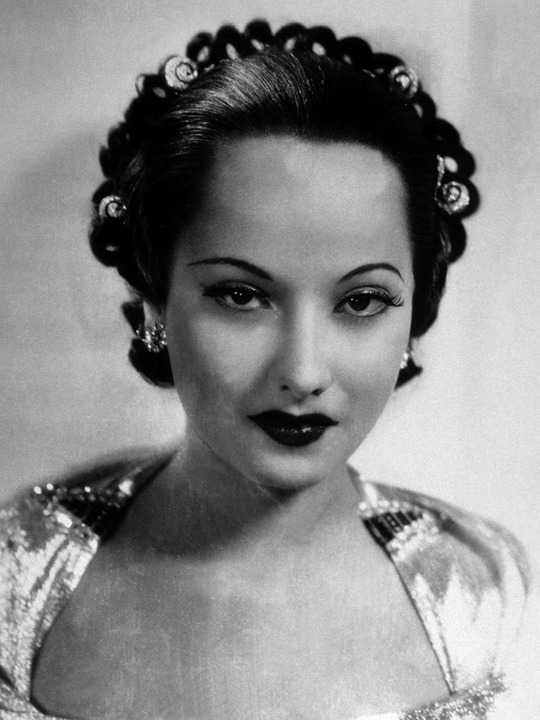 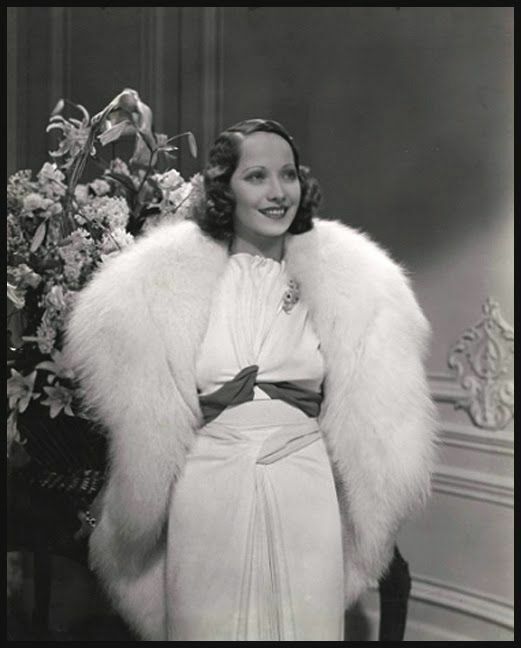 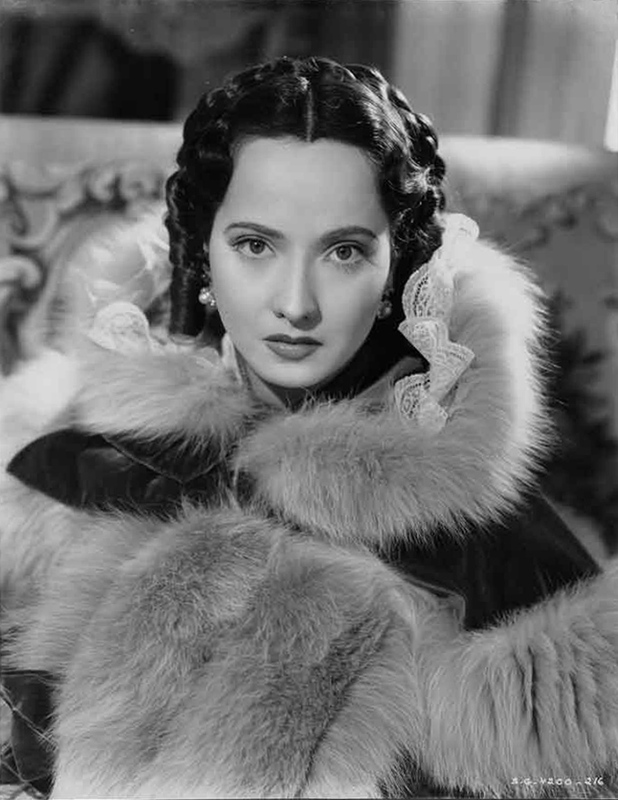 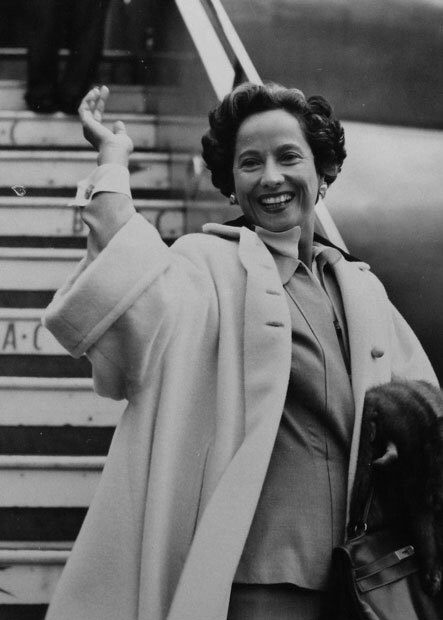 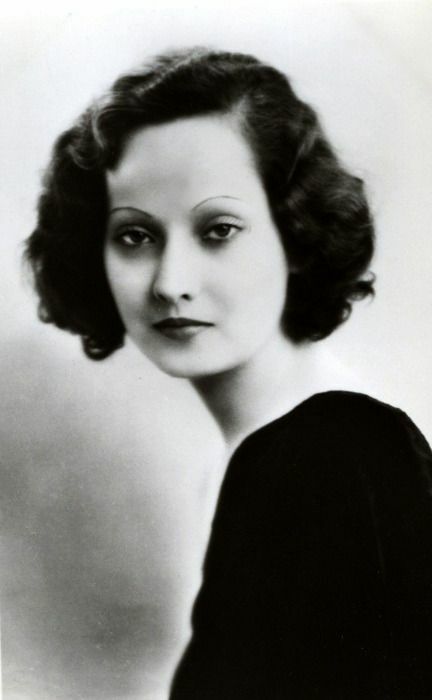 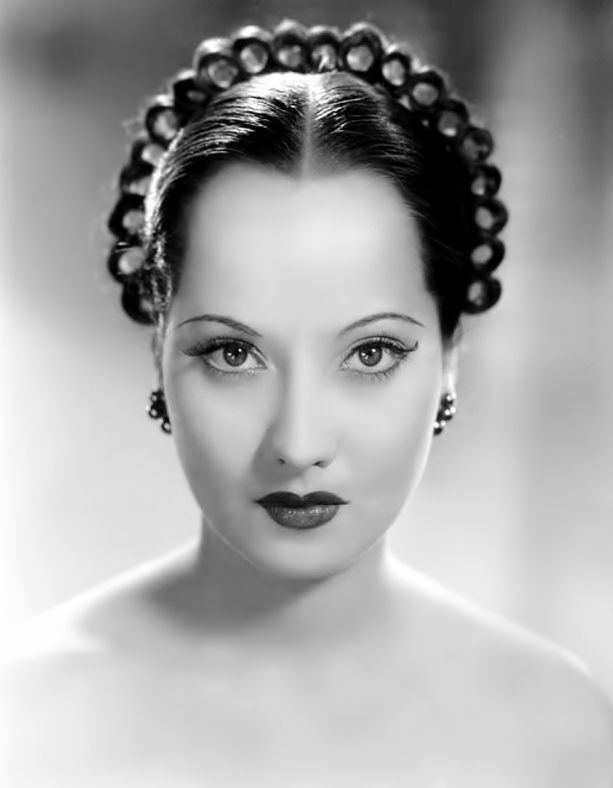 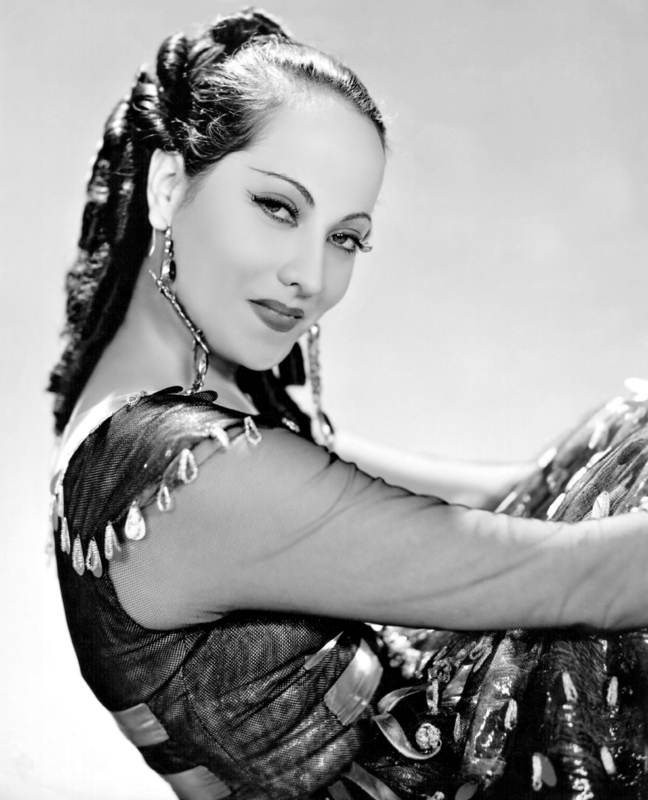 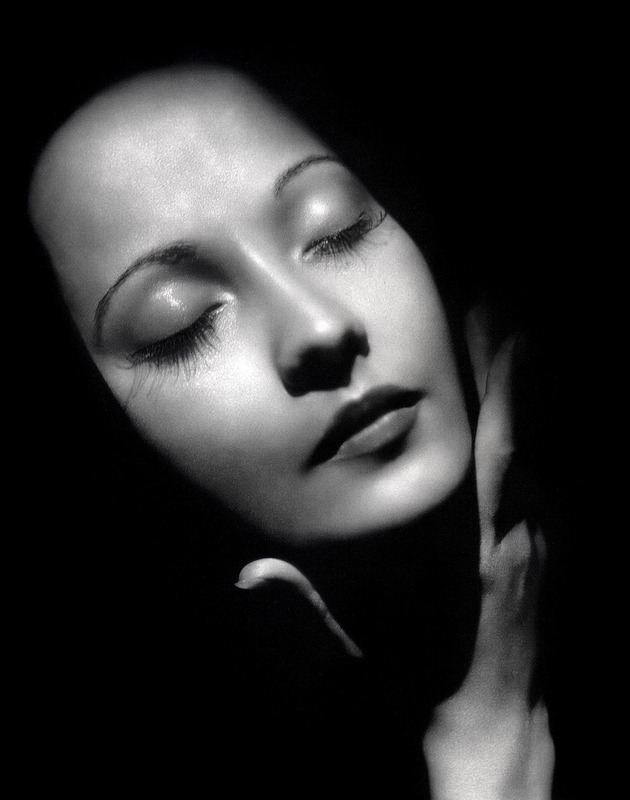 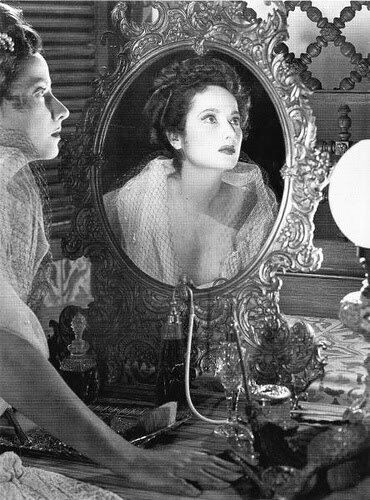 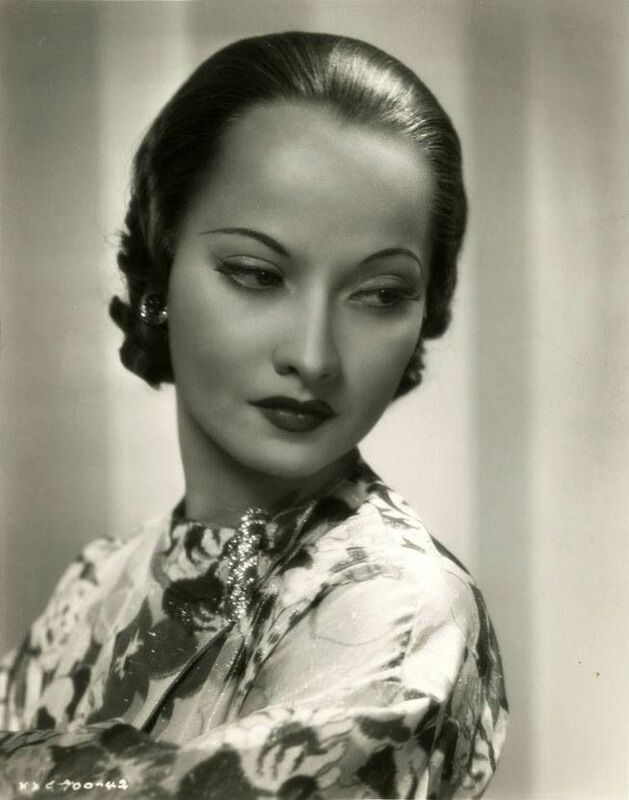 Merle Oberon (born Estelle Merle O'Brien Thompson; 19 February 1911 – 23 November 1979) was a Eurasian actress who began her film career in British films as Anne Boleyn in The Private Life of Henry VIII (1933). 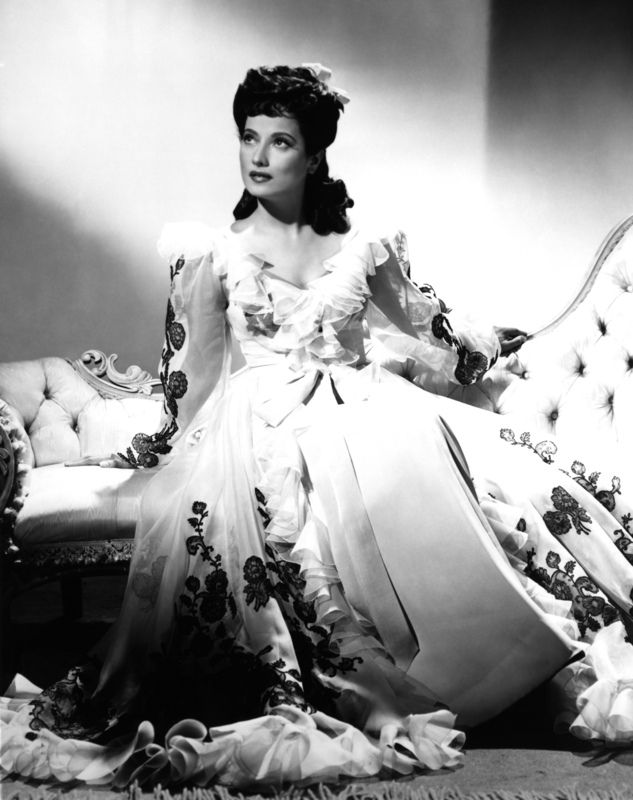 After her success in The Scarlet Pimpernel (1934), she travelled to the United States to make films for Samuel Goldwyn. 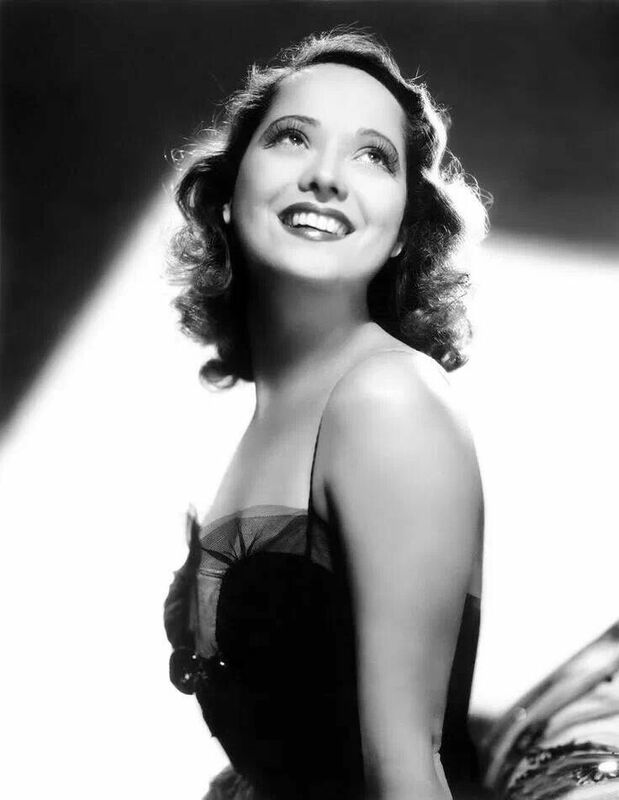 She was nominated for an Academy Award for Best Actress for her performance in The Dark Angel (1935). 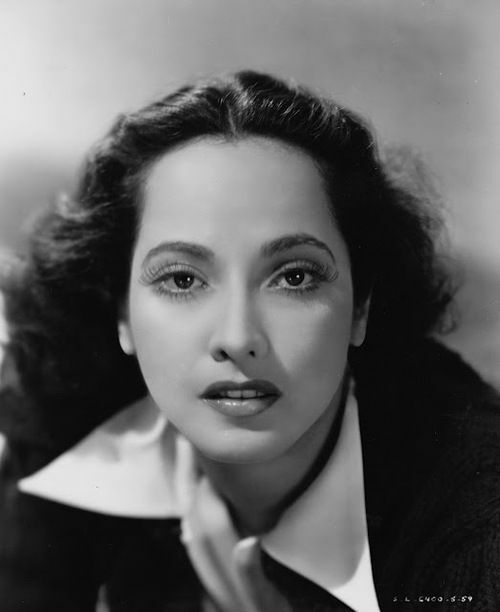 A traffic collision in 1937 caused facial injuries that could have ended her career, but she recovered and remained active in film and television until 1973.